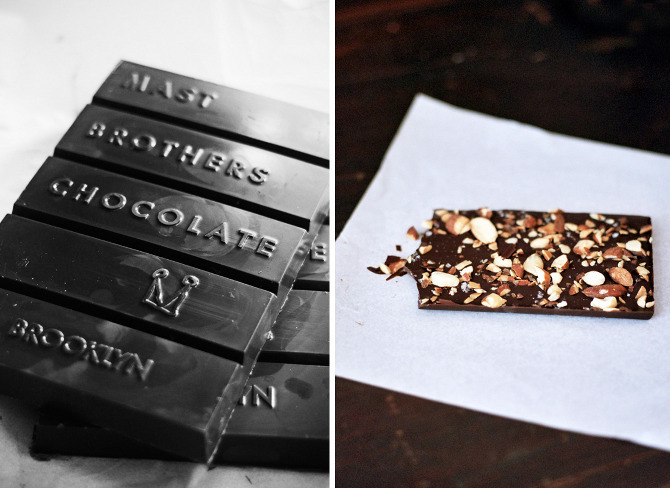 Llamas' Valley blog: Chocolate. 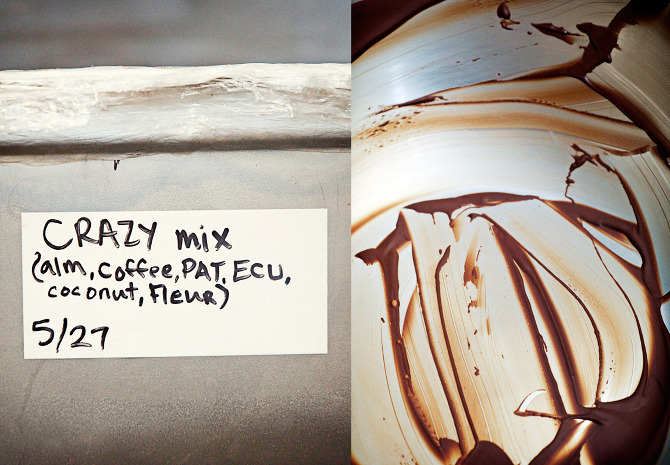 The process. 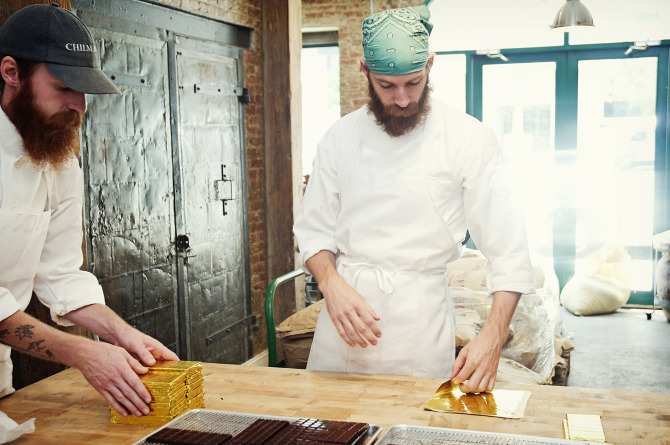 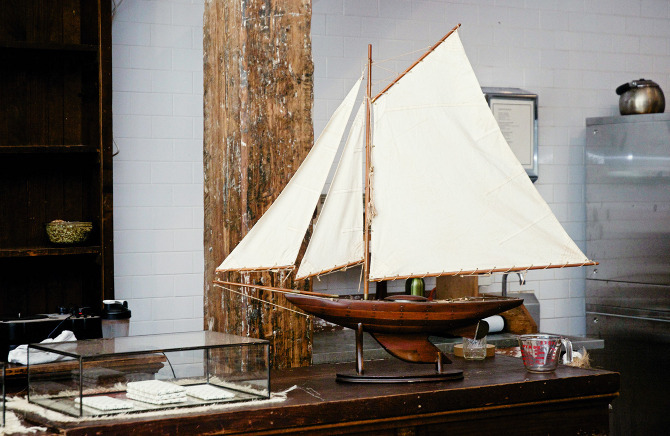 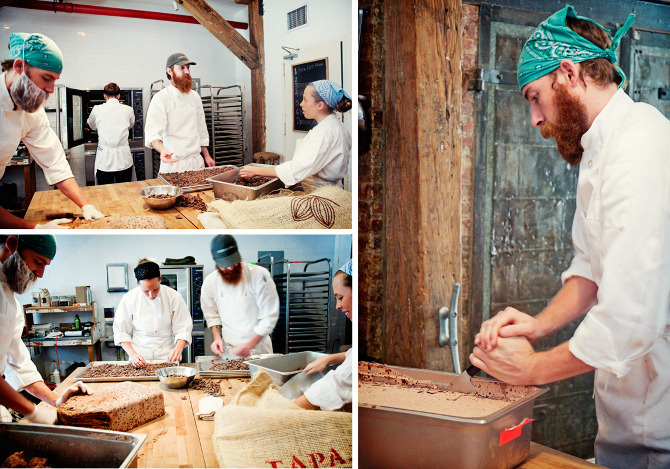 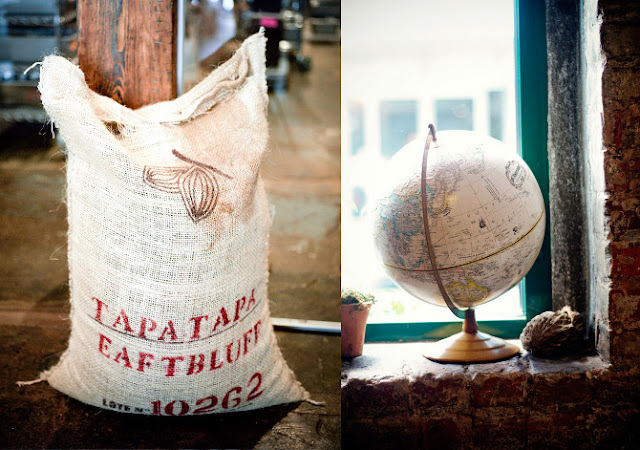 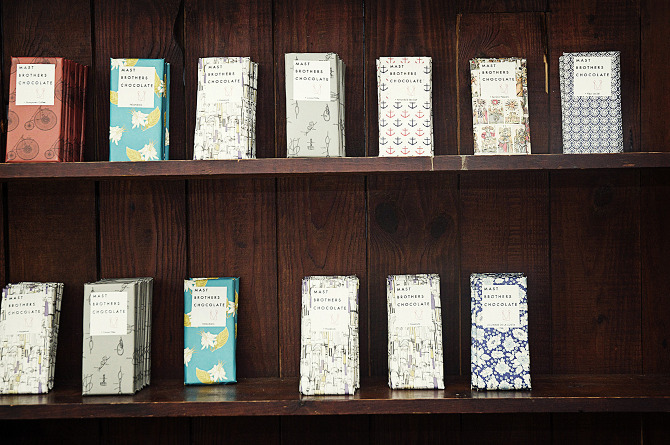 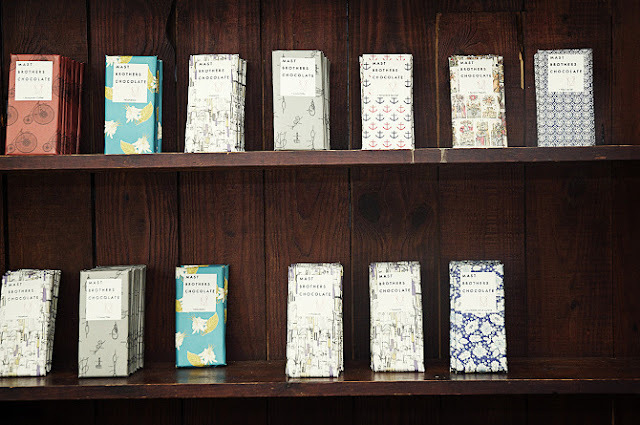 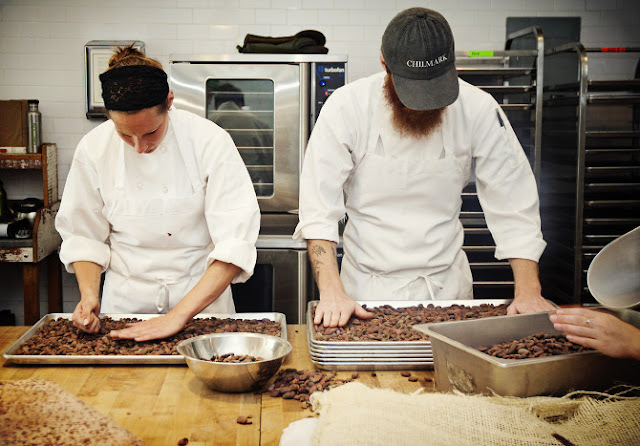 The Mast Brothers, Michael and Rick, along with their staff, create bean to bar hand-crafted chocolate. 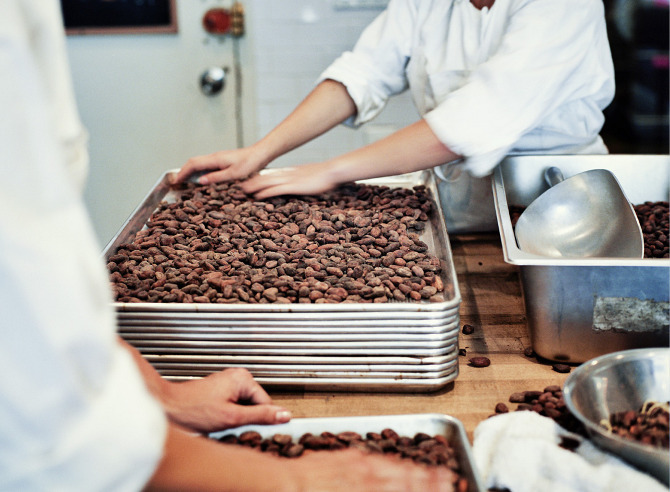 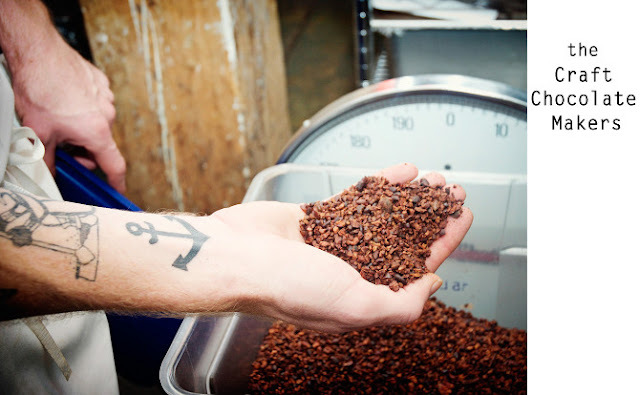 The process begins by using the best cacao in the world. 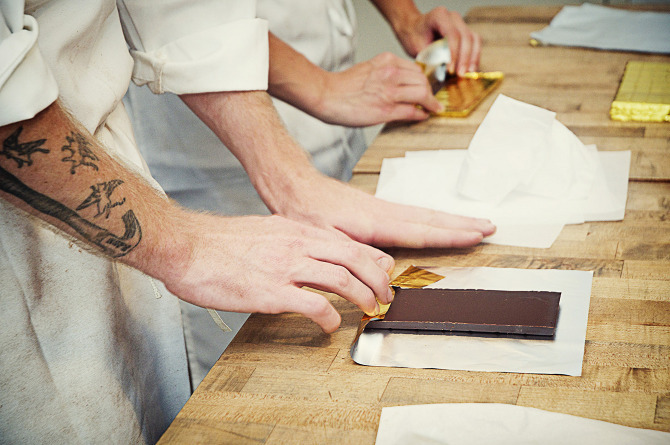 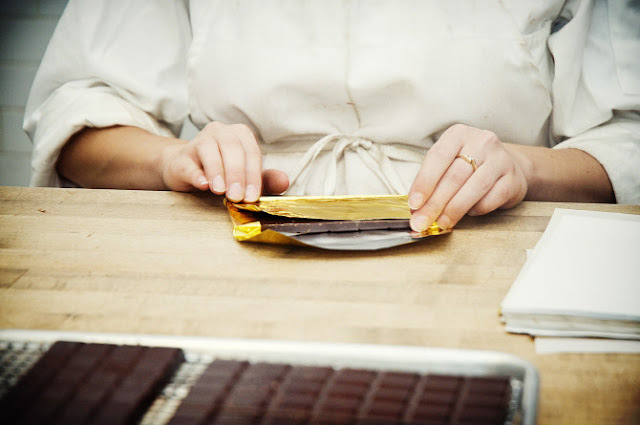 It ends with delicious chocolate hand-wrapped in beautiful papers, designed by family and friends. 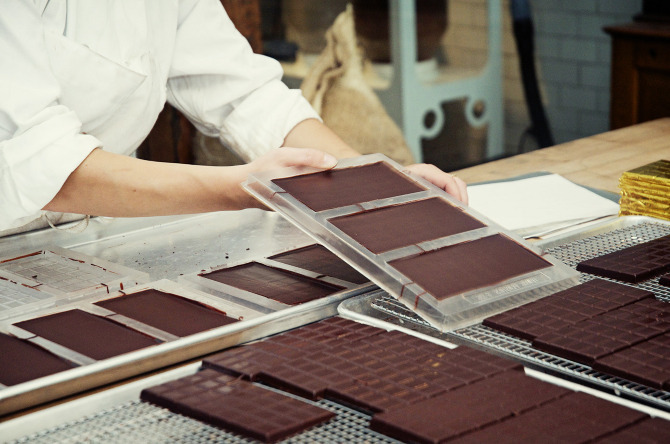 The chocolate is made using only two ingredients, cacao and cane sugar. 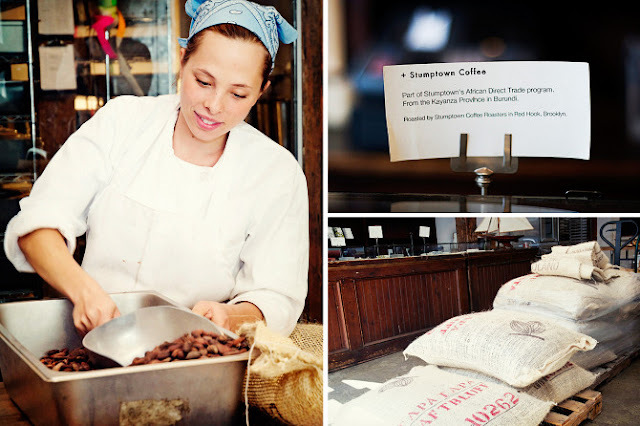 They are made even more special by adding unique items such as fleur de sel and Stumptown coffee beans. 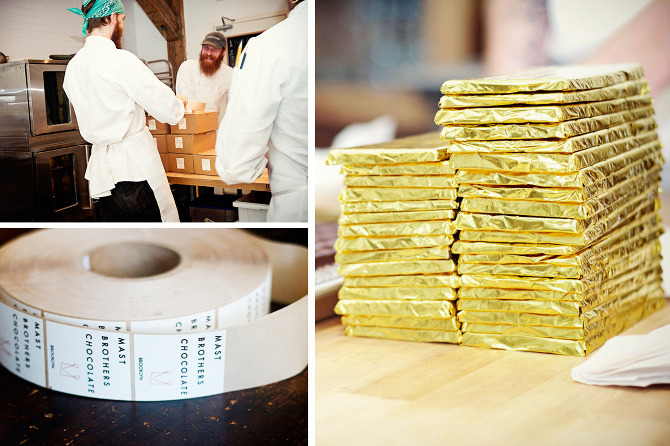 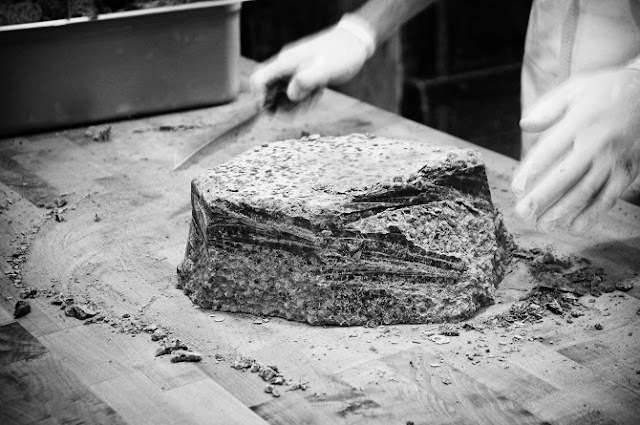 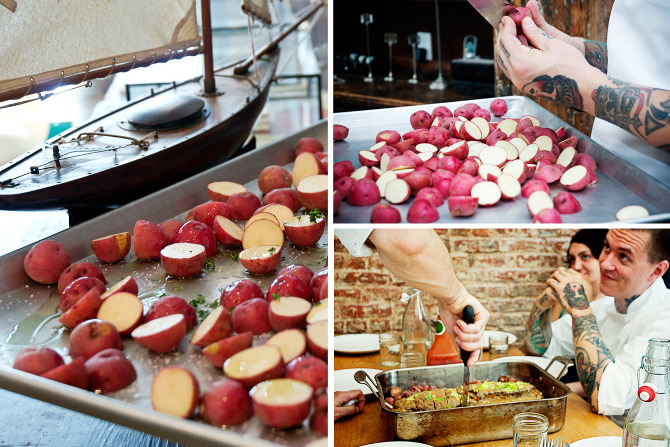 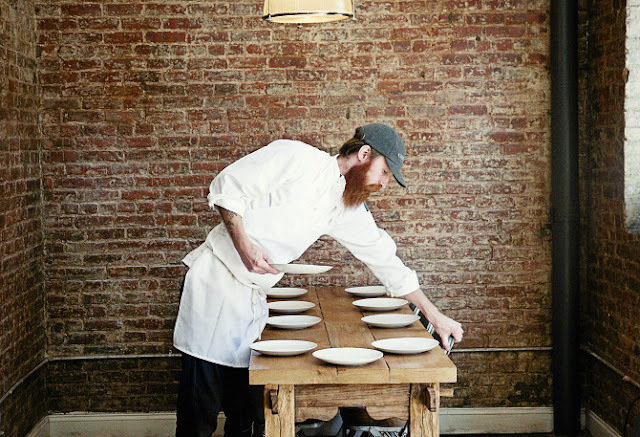 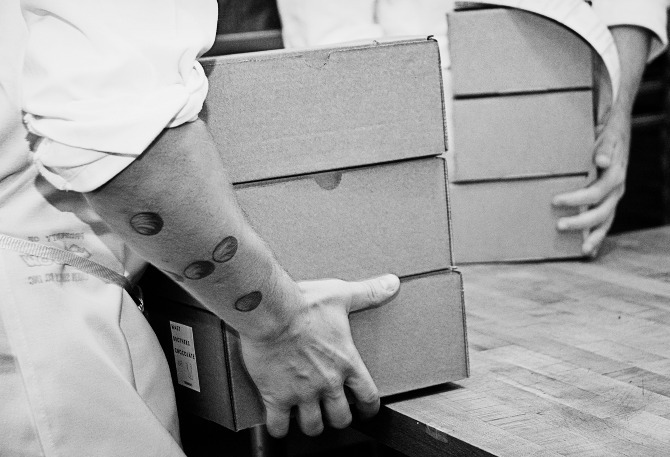 The work environment is very important at Mast Brothers, and a staff meal is shared daily.